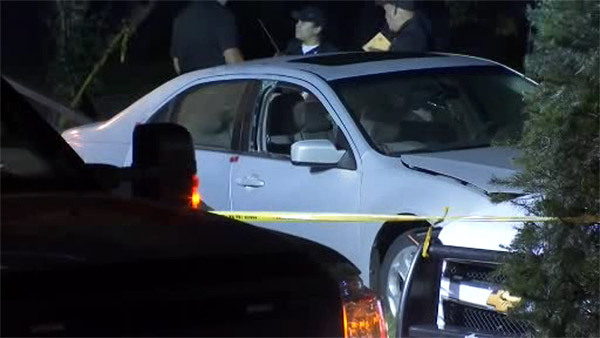 BRIDGETON, N.J. (WPVI) -- Police in Cumberland County, New Jersey are investigating after a man was found shot to death inside a car. It happened late Wednesday night near the intersection of East Myrtle Street and Lakeview Avenue in Bridgeton. When officers arrived on the scene, they found the passenger window of a white sedan had been shattered by gunfire. A 29-year-old man was found dead inside. There was no immediate word who may have shot the man or why.